From our Bro, DJ ZHAO, is really hard not to post this one.. 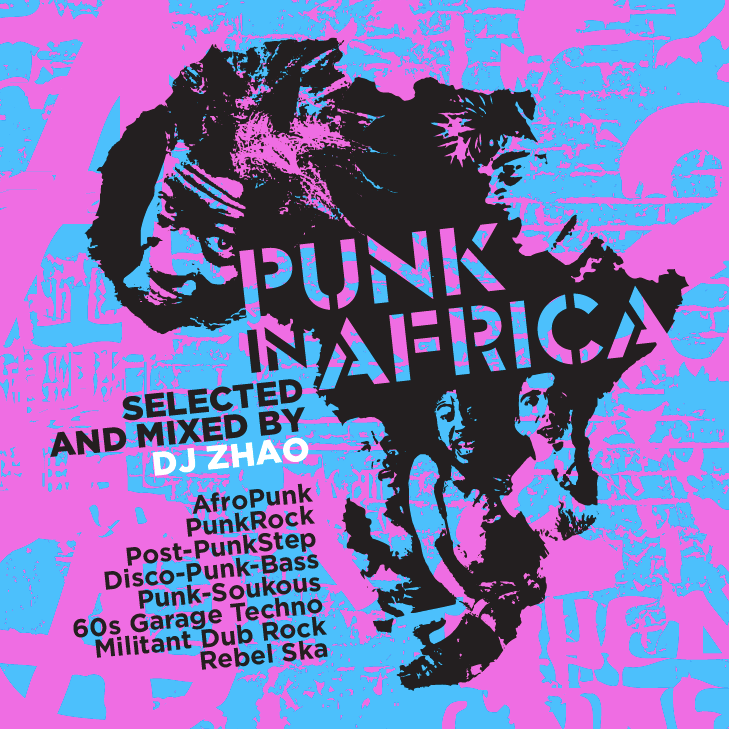 This post comes with a documentary and a mix which includes exclusive mashups and re-edits, and goes from Punk to heavily Africanized Rebel Rock to Post-Punk, Dance-Punk, Political Dub, Punk Step, 60s Afro-Garage Techno, Bass Music and beyond, features remixes of Congotronics and a couple of tunes not from the motherland, but surely in keeping with the Afro-Punk spirit. In the era of branded lifestyle packaging, still sometimes something happens which makes us question our ideas of who makes/listens to what, what that means, how this informs the construction of social identity, whose values are projected by which aesthetic, and which “genres” are assigned to what class and ethnic group. I think the release of this film may be one of those times, and i hope this mix is one of those things, demonstrating the connectedness between Rock and Roll and its African roots, between power chords and dance beats, between decades past and today, between defiant youth in London and defiant youth in Zimbabwe – and that the same rhythmic blood and spirit of revolt runs in all of our veins.